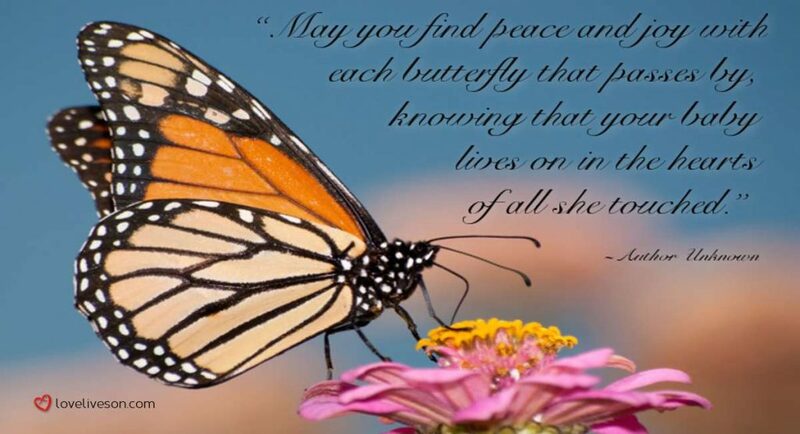 Writing sympathy quotes in a sympathy card that truly capture how sorry you are for someone’s loss can be a daunting task. What if I say the wrong thing? What if I just end up making them feel worse? To ease the pressure, we have put together this Ultimate Guide on what to write in a sympathy card. 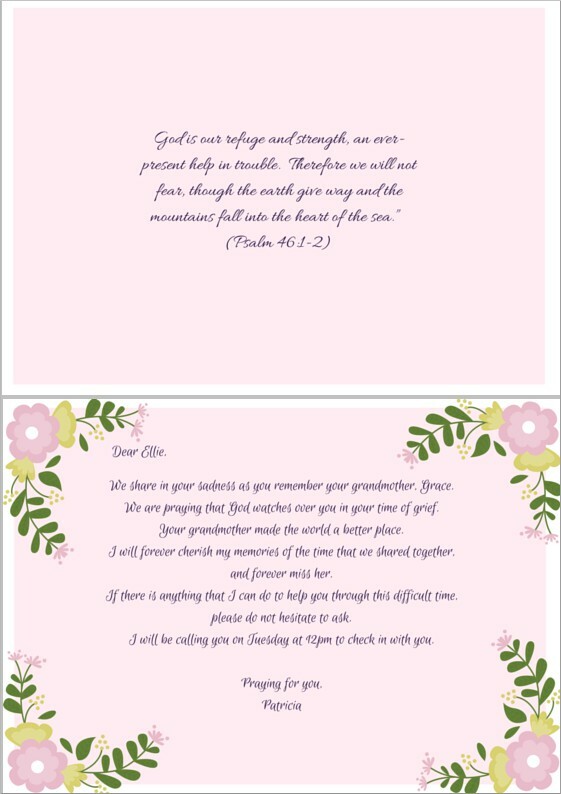 It covers every practical question you have—from selecting the right condolence card—to appropriate sympathy quotes to use when writing your sympathy card. 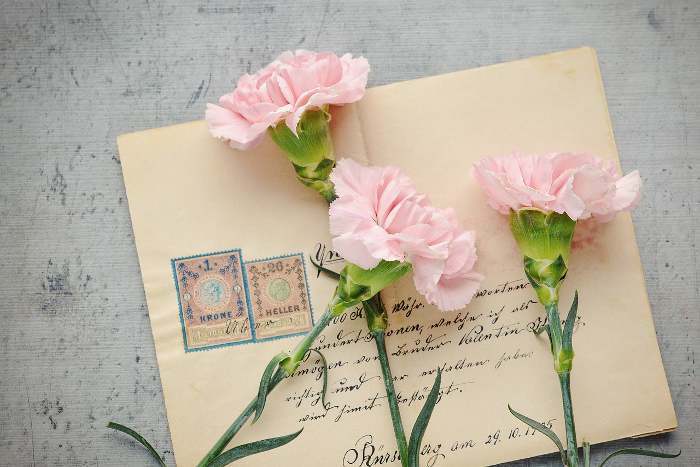 Our Ultimate Guide reveals the 3 steps for writing a sympathy card, as well as the 6 essential elements that make up a sympathy card. You’ll also find a helpful infographic summarizing the major do’s and don’ts that you should consider when writing your sympathy card message. 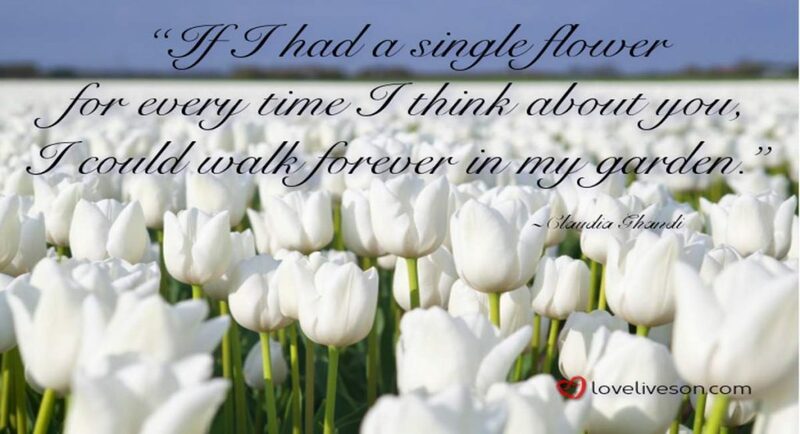 We also give you 100+ best sympathy quotes that you can use directly in your sympathy card. Using our examples makes writing a sympathy card a lot less stressful. 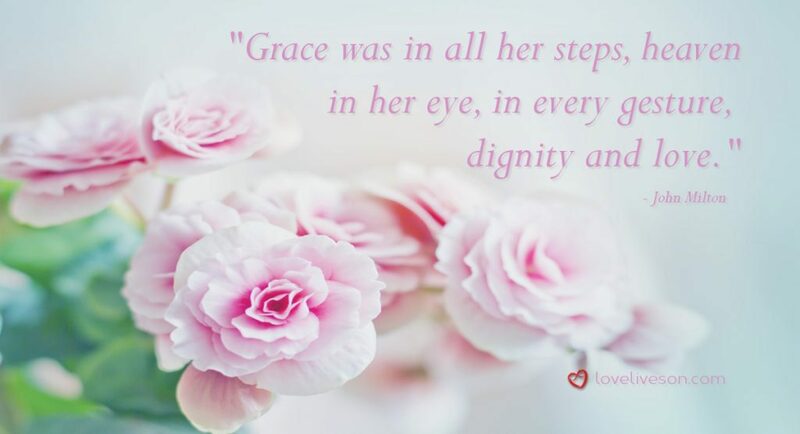 If you keep reading to the end of this post, you will also find graphic samples of sympathy cards to inspire you to get started. We promise that with our Ultimate Guide, you don’t have to be a Pulitzer Prize winning novelist in order to write heartfelt sympathy quotes. 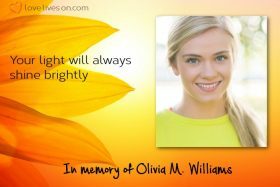 There are 3 methods for conveying your sympathy message—an electronic sympathy card (e-card); a traditional cardstock (paper) sympathy card; and a Meme-orial (a sympathy card that you post on Facebook or other social media platforms). Let’s look at the pros and cons of each type of sympathy card. In today’s technologically driven world, electronic sympathy cards are considered to be perfectly acceptable. However, an e-card is not the best choice if the person you’re sending the card to is not very tech-savvy, like your Nana. You also need to keep in mind that an electronic sympathy card may have an expiration date. The person receiving the sympathy card might not be in the state of mind to read their email for quite some time. There is the danger that they may never see your electronic condolence card. 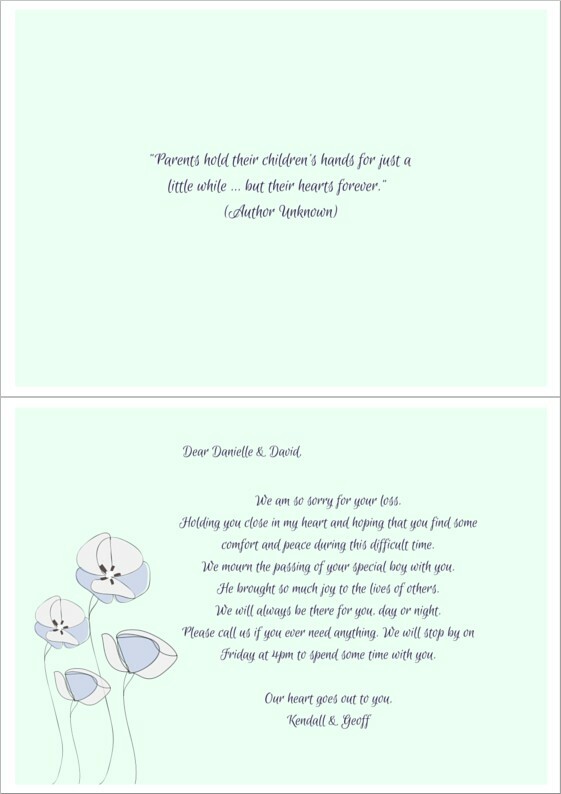 Traditionally, we send a beautiful cardstock sympathy card with a handwritten, personal message, to the family of the person that passed away. Grieving people (especially older generations) often like to display all the sympathy cards they received. It reminds them how many other people loved the person they loved and makes them feel less alone in their grief. Your card may also become a treasured memento. After my mom died, my brothers and I were cleaning out her dresser drawers. We found a handful of sympathy cards she had received when my dad died a decade earlier. She must have saved those particular cards because their messages were heartfelt and touched her during the darkest time in her life. Before selecting a sympathy card, think about the tastes and values of the person who you are sending the card to. For example, if they love flowers, pick a sympathy card with flowers on it. If they are religious, you might want to select a card from their faith. A cardstock sympathy card may not be the best option if you, or the card recipient, is environmentally conscious. According to Stanford University, Christmas cards sold each year in the USA alone could fill a football field 10 stories high. Of course, other types of paper cards and products, including sympathy cards, contribute to forest clearing and landfill issues. If the person who suffered a loss spends time on Facebook, or on other social media platforms, you could also consider conveying your condolences with a Meme-orial. 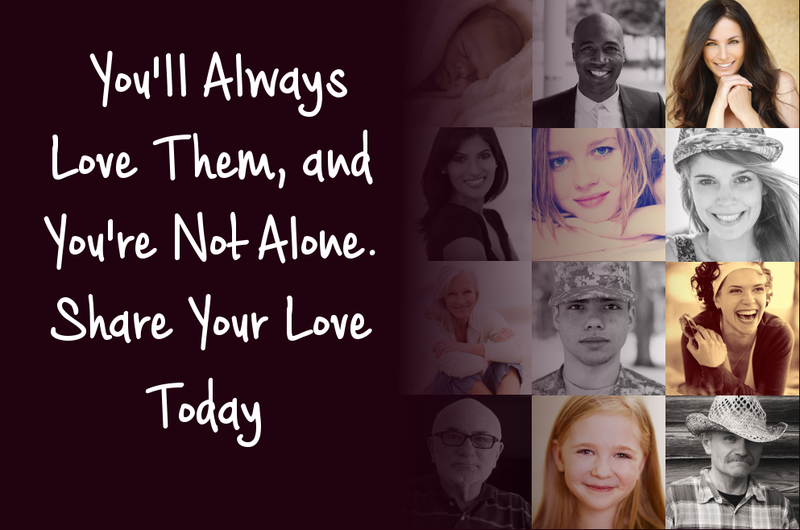 Our Meme-orial platform makes it easy for you create a personal tribute to the person that passed away and share it on Facebook and other popular social media platforms. 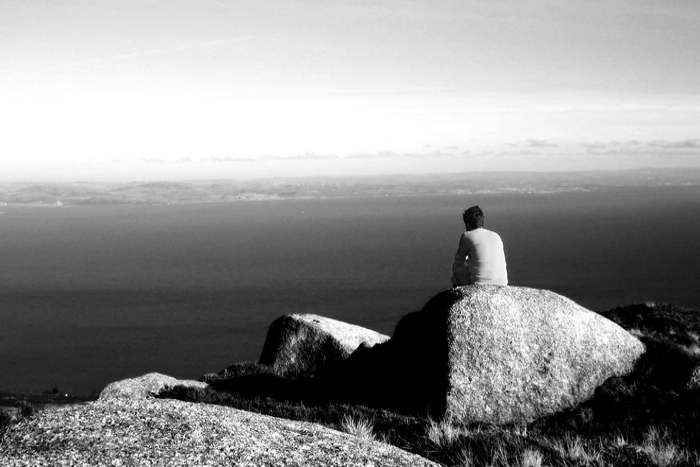 You simply upload your favourite photo of the person that passed away, choose a meaningful sympathy message (or write your own), and choose a beautiful background. 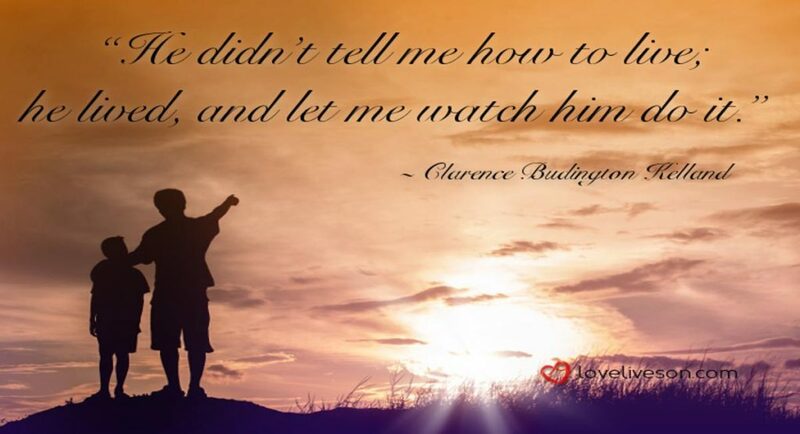 Meme-orial allows you to share your sympathy message not only with the family of the person that passed away, but with everybody that loved him or her. 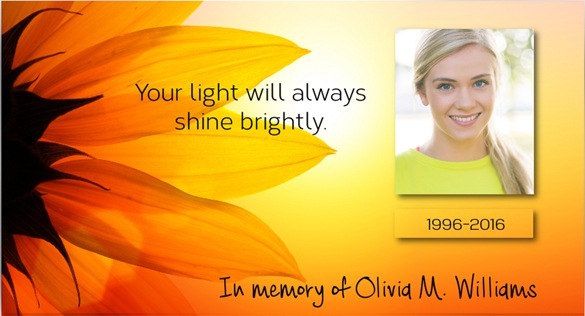 Your beautiful photo tribute and sympathy quote will inspire your online community to share special memories about the person that passed away and create a lasting digital legacy. So make a personalised Meme-orial today. Set aside 10 minutes of quiet, uninterrupted time to work on writing your sympathy message. A hurried sympathy card will convey the impression that the person that passed away was not that important to you. Before you start writing in pen on a cardstock sympathy card, or typing your condolence message into an e-card or on your Meme-orial, it is a good idea to write a rough draft of your sympathy message on a piece of paper. Write out the sympathy quotes you plan to use, then read them out aloud to see how they sound. Also double-check your spelling and grammar. After you have made all the necessary adjustments to your sympathy quotes, you are ready to begin writing or typing. With paper sympathy cards, use a pen with blue or black ink, as these colours are the most legible. Also use your very best handwriting. Remember, the best condolence message in the world doesn’t mean anything if people can’t read it! 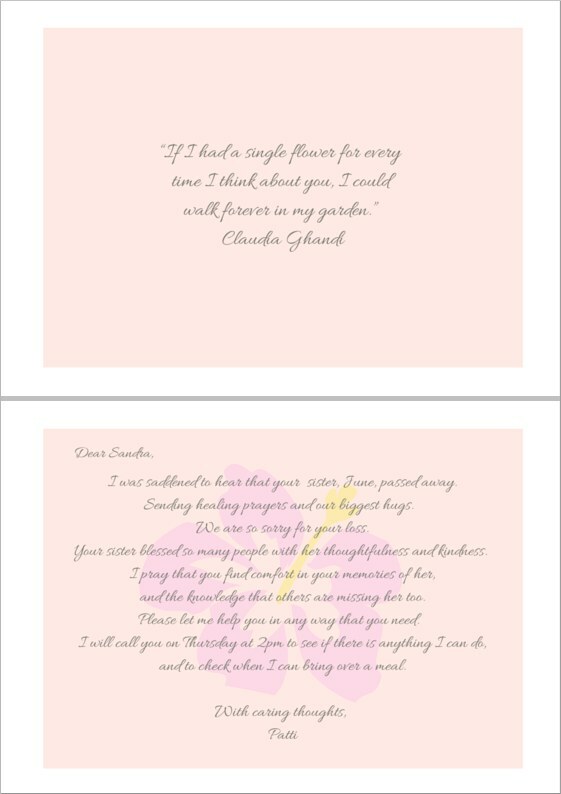 If your cursive handwriting is particularly poor, write your sympathy quotes using print. You could also consider making an e-card or a Meme-orial instead. The loss of someone is a serious and devastating time in anyone’s life, so the tone of your sympathy card should reflect this. 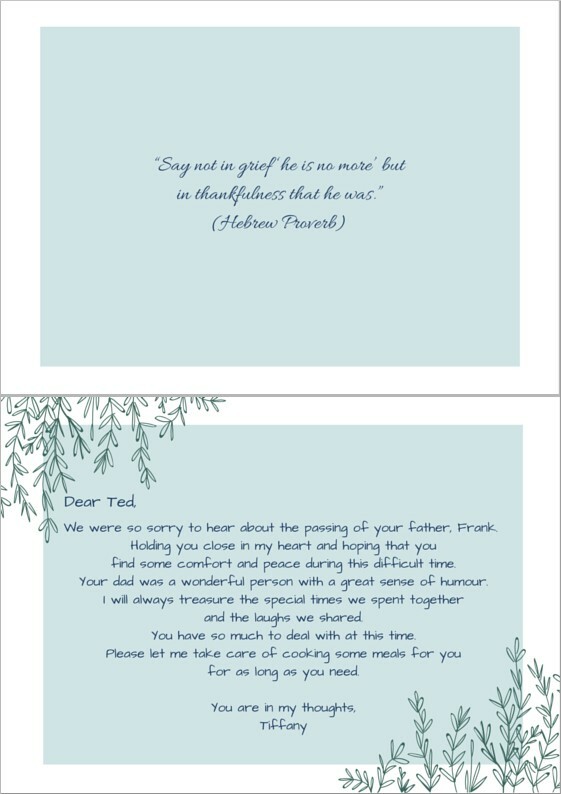 Make sure you use formal language when considering what to write in a sympathy card. Always start your sympathy card with “Dear”, and end your card with phrases like “Yours Sincerely” or “Yours truly”. You should also refrain from using slang or nicknames. It is, however, appropriate to use terms of endearment when writing sympathy quotes. 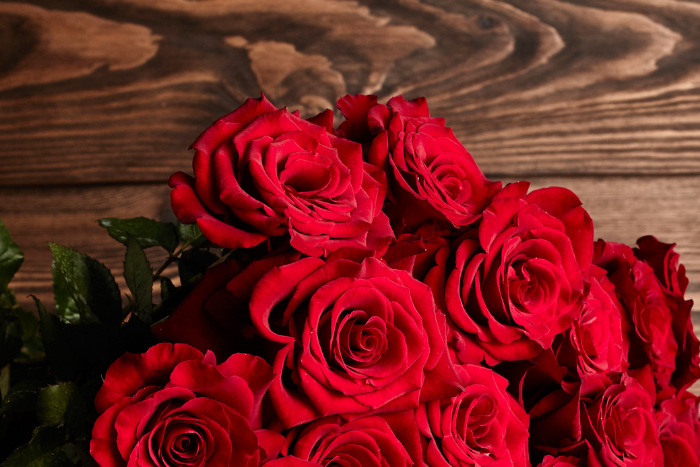 If you are sending an electronic sympathy card, do not use shortcuts that are used in mobile text messages. When it comes to what to write in a sympathy card, the most important rule is that your sympathy message should be short and sweet. When someone has just experienced a loss, they likely do not have the mental state to read long sympathy cards and condolence letters. Trying to think of words to describe the person that passed away? Consider using one of the following: generous; kindhearted; unforgettable; funny; fun-loving; unique; one-in-a-million; one-of-a-kind; sweet; lovely; talented; admired; wonderful; well-loved; honourable; respected; talented; admired; hardworking; caring; energetic; happy; strong; beautiful spirit; noble character; beloved. Some people like to include an inspirational sympathy quote on the inside of the card, on the left-hand-side. 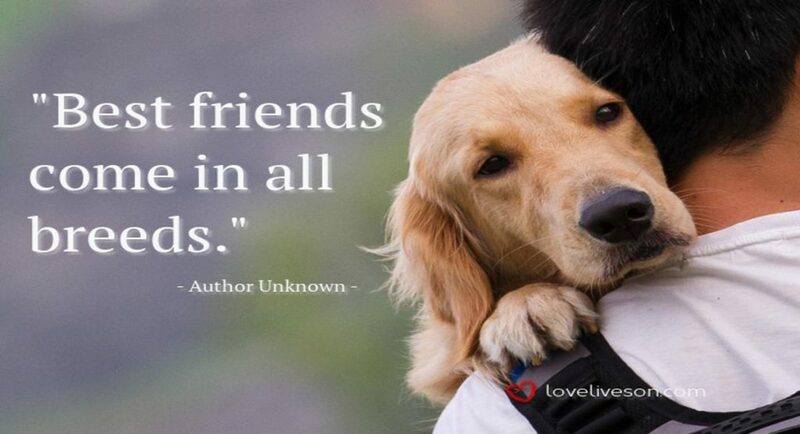 “We can judge the heart of a man by his treatment of animals. If the person for whom you are writing a sympathy card is a Christian, you could include a sympathy quote from the bible. When someone experiences the death of a loved one, they are likely to be more sensitive to certain words and actions than they usually are. When planning what to write on a sympathy card, avoiding using the words “death” and “died”. Use gentler words like “passing” or “loss” instead. Also avoid bringing up details about the death when considering what to write in a sympathy card. Grieving people don’t want to be reminded about how their loved one passed or any unfortunate circumstances surrounding his or her death. 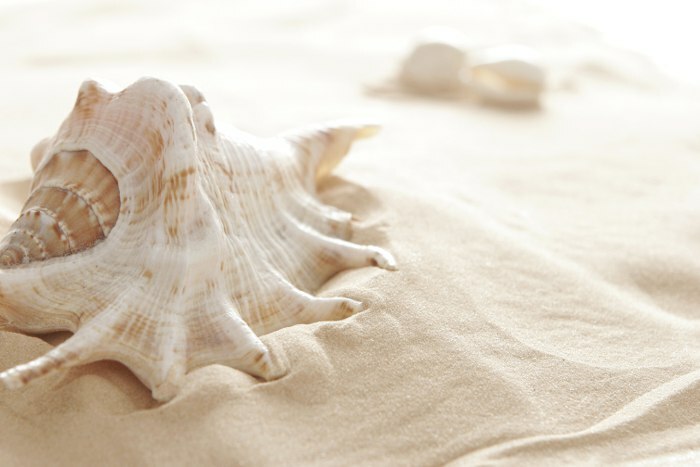 These memories are very fresh, so mentioning the circumstances will likely trigger a strong emotional response in the grieving person, which you do not want to do. It is important to remember that everyone grieves differently and phrases like this can take away from this individual process. When you say that you “know how they feel,” you are making your sympathy message about you, rather than about the bereaved person. He or she might reject the idea that you know what they are going through, and be angered by your words. If you are a person of faith, be sensitive about expressing strong religious sentiments in your condolence card if the person you are writing to does not share your beliefs. 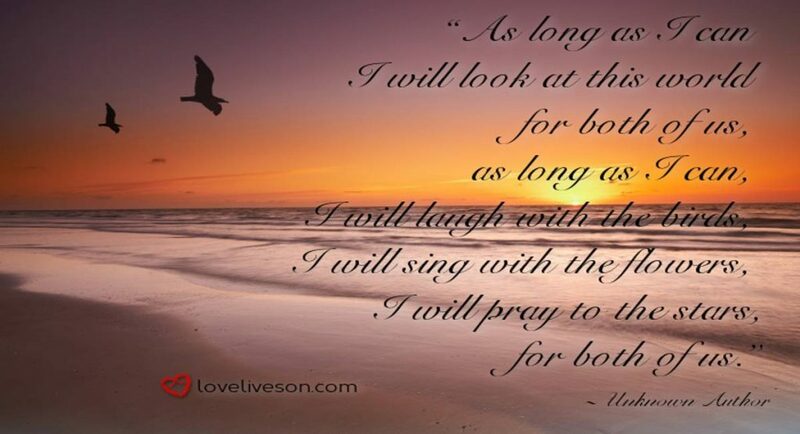 There is a good chance that he or she will react badly to being told that their loved one’s death is part of God’s plan, or that they will see them one day again in heaven. While your intention is to be comforting, such comments may be viewed as being insensitive. 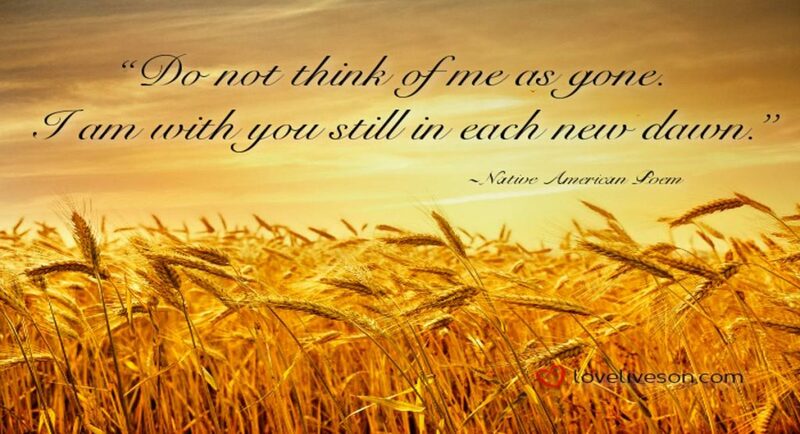 Do not vent your feelings about any disagreements or arguments that you may have had with the deceased in the past, or any regrets you may have, in your sympathy card. This is not the time or place for this discussion. Your sympathy card should only speak about positive memories. When writing your sympathy quotes, avoid spouting advice on what the bereaved person should do. Instead, focus on providing comfort and support. Also avoid making any predictions about how the person will feel in the future, or what the future holds. Everyone’s journey of grief is unique. Finally, avoiding saying that the death happened for a reason. Even with the best intentions, this is not likely to be comforting to the grieving person. Furthermore, it could be interpreted as assigning blame, to either the person that passed away, or to God who allowed it to happen. In any event, it you use our examples of sympathy phrases (above), you will avoid unintentionally hurting the recipient of your condolence card. 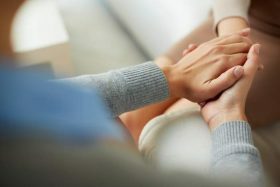 While you might never be able to write sympathy quotes that truly show the depth of how much you loved the person that passed away and how much you miss them, the fact that you tried will mean so much to his or her grieving family. A sympathy card won’t take away their pain, but your kind words may help them feel a little better during their time of loss. 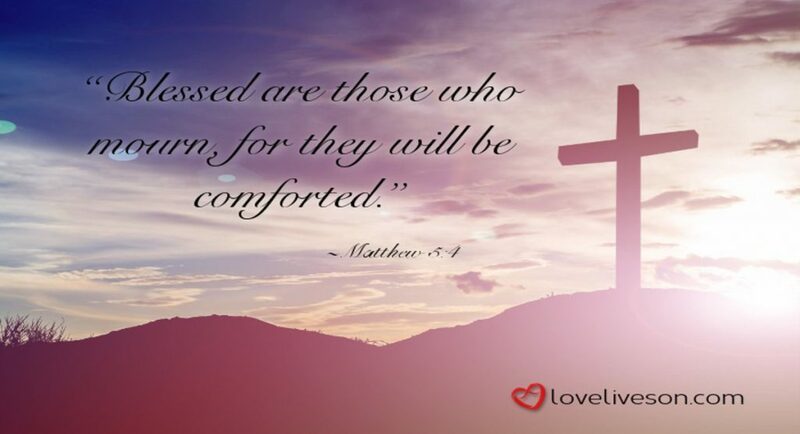 You can follow our Pinterest board for more sympathy quotes, sympathy card examples, and sample wording to help you write your condolence card.